Atlas Technologies, LLC, (Fenton, Michigan) announces the introduction of the MULTI-VAC material handling system. Atlas developed this product at its main facility in Fenton and has applied for patent protection covering its unique design features. Bill Rogner, Director of Sales and Applications, for Atlas explains in more detail. “Our customers are requesting new or reconditioned blank processing cells that are capable to process Steel and Aluminum blanks at high speeds with flexibility and precision. Atlas developed the MULTI-VAC to meet these request with a product and technology that is locally developed, locally manufactured, and locally serviced. Our unique design approach gives us a product that can be offered at competitive pricing and performance”. 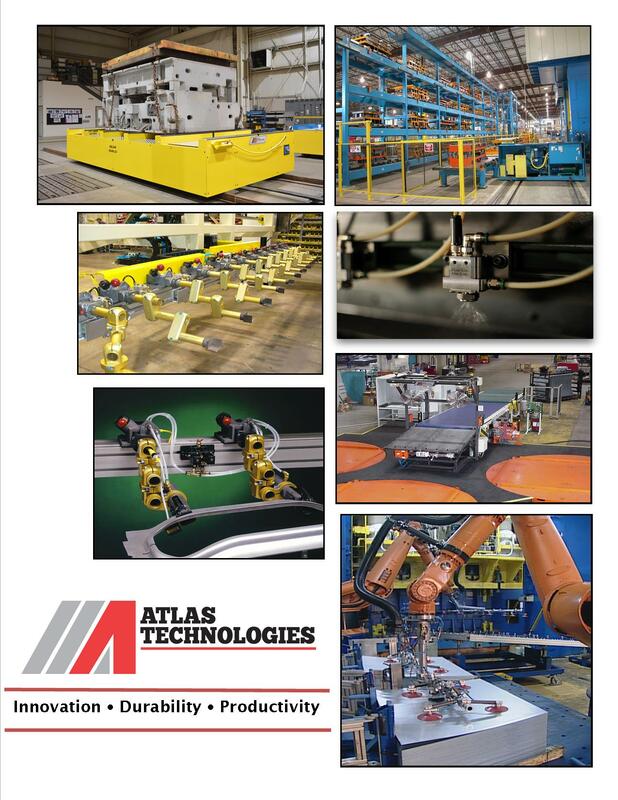 Please see the PRODUCTS tab on our website www.atlastechnologies.com or contact Atlas today and speak with one of our applications engineers to find out how the MULTI-VAC can help your material handling needs.